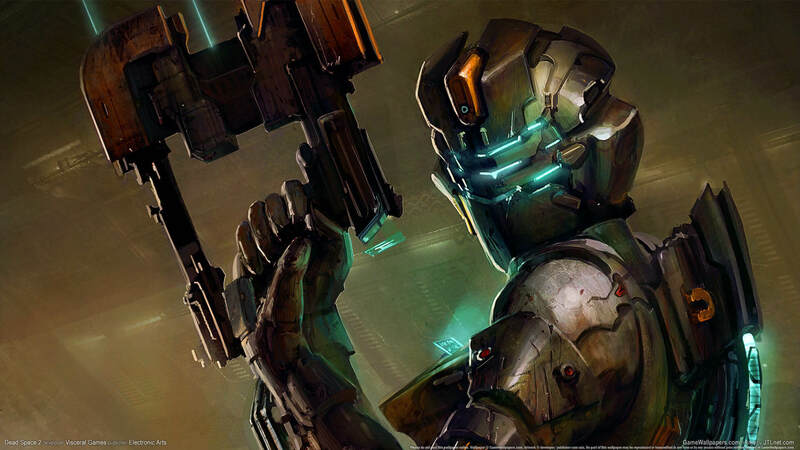 The Dead Space franchise may, unfortunately, be just a glimmer in most gamers’ eyes nowadays, but there were apparently plans for a Dead Space 4, and they would have made significant changes to the series’ formula. After Dead Space 3‘s “poor” showing back in 2013, EA effectively closed the book on the franchise as they likely didn’t see a future for the horror series. Even after forcing co-op and questionable microtransactions into the game, it didn’t garner enough interest to move on. However this week, series creative director Ben Wanat revealed to Eurogamer that the team had some pretty interesting ideas planned for the fourth installment. During the lengthy interview, Wanat discusses changes to the linear style of play, the zero gravity combat, and even a female protagonist. “The notion was you were trying to survive day to day against infested ships, searching for a glimmer of life, scavenging supplies to keep your own little ship going, trying to find survivors,” Wanat said before getting into more open-world details. Wanat goes on to explain that the plot for the game would have seen humanity on its last legs after facing a gargantuan Necromorph apocalypse. The player would be allowed access to numerous explorable ships throughout the game. Speaking of the player, Dead Space 4 would have starred a female protagonist instead of series mainstay Isaac Clarke. Wanat says it would have offered a clean break from the norm and that he always envisioned actress Ellie Langford in the role. Despite being a critical and mostly commercial success, at this point in time, EA sees no future for the franchise. With Visceral Games now disbanded, the future looks mighty slim for a Dead Space 4 or even a series reboot. Hopefully, EA will have a change of heart one day and let players back into that deep, dark space for some good ol’ Necromorph dismembering.